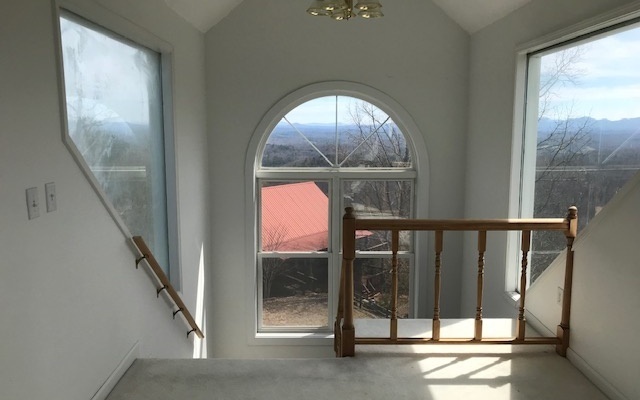 Sought after long range year round mountain views! 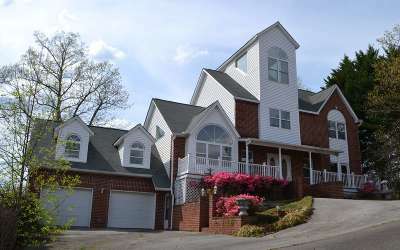 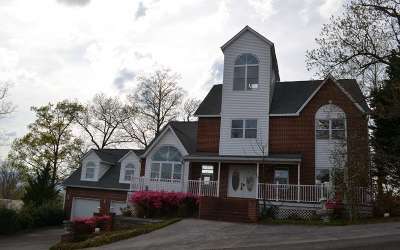 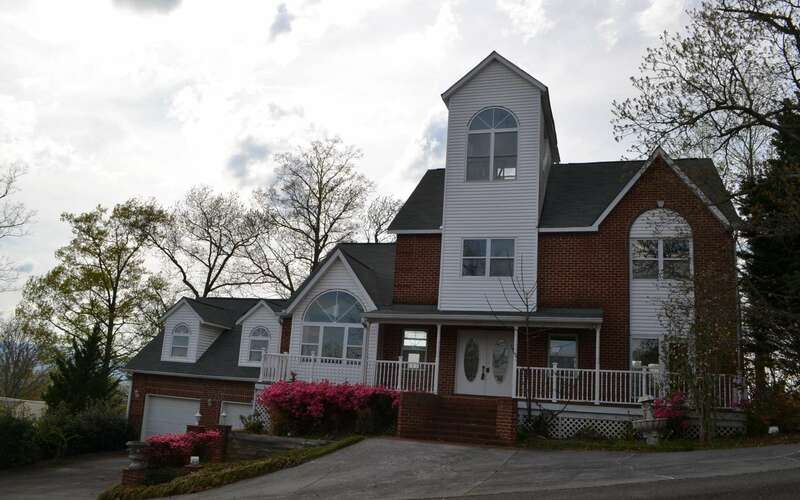 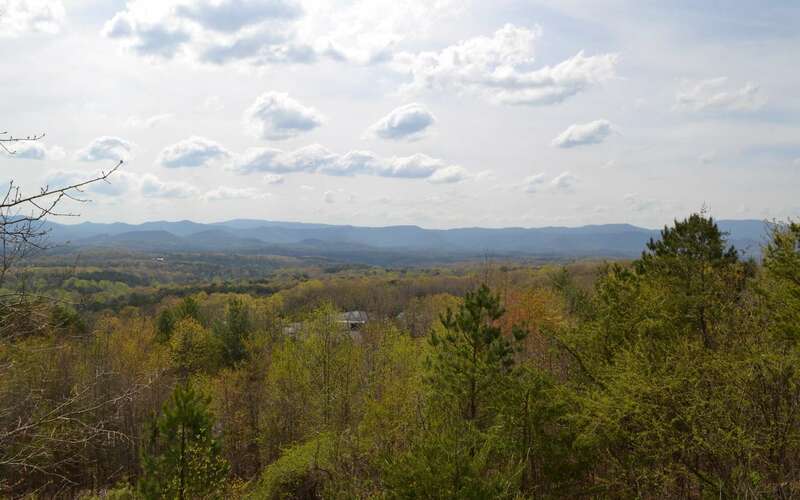 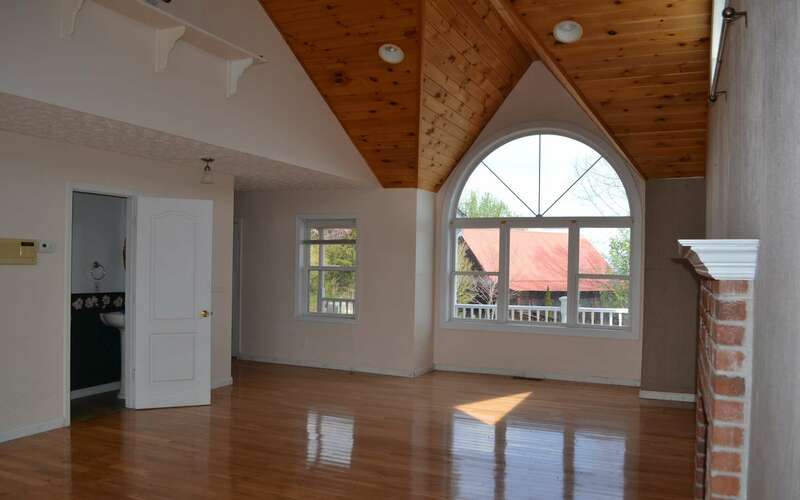 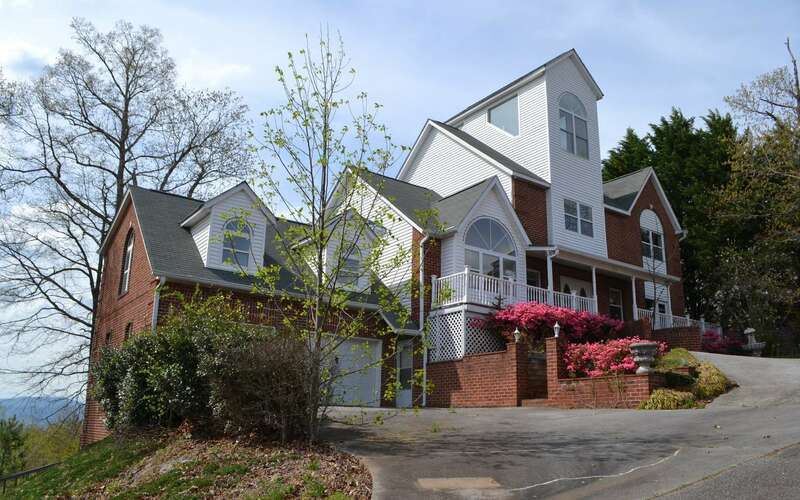 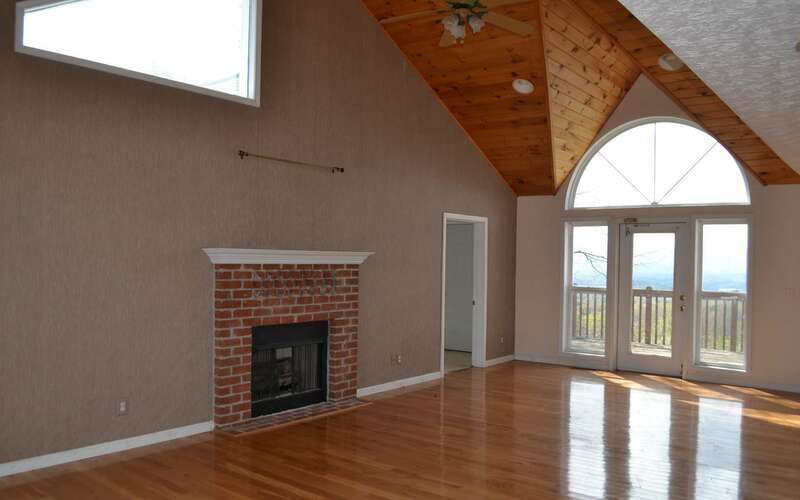 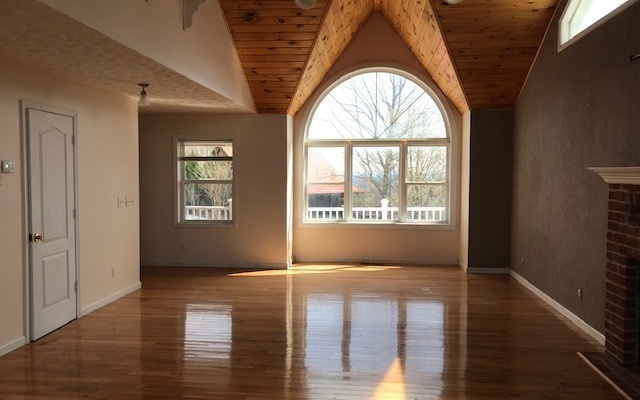 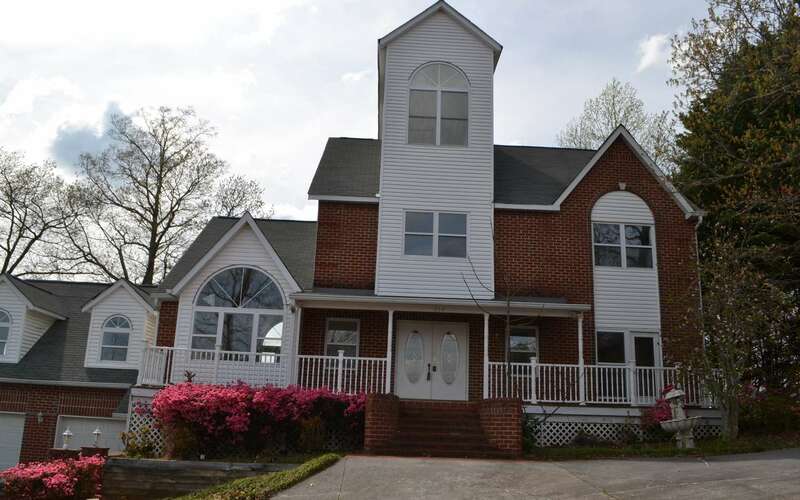 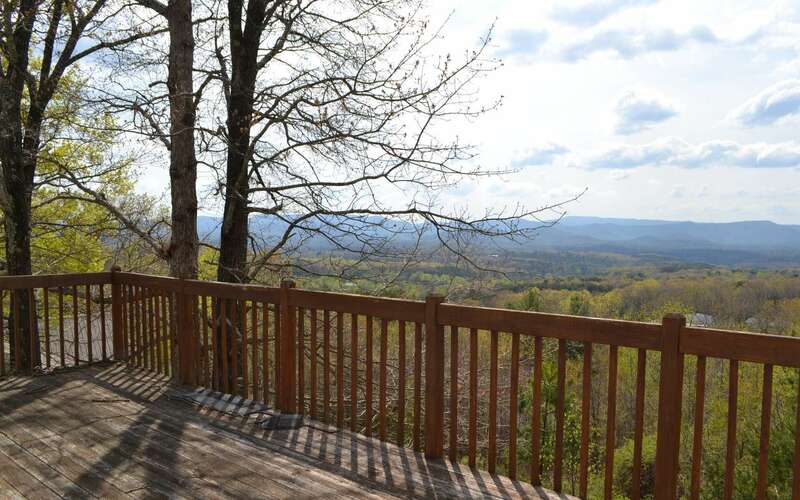 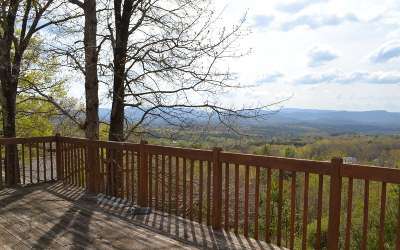 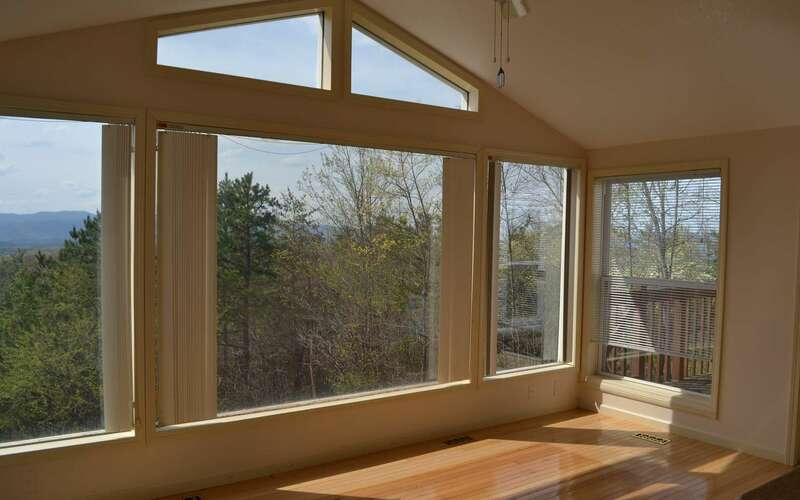 This is a traditional style home is just minutes from historic downtown Blue Ridge. The master is on the main with access to full laundry room from the master, hall, or butler&apos;s pantry. 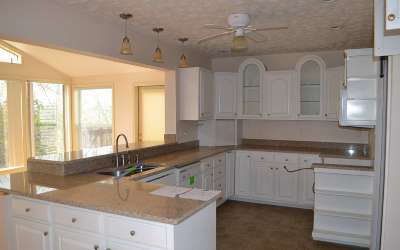 Full kitchen with lots of cabinet and counter top space with attached dining room with windows galore to enjoy the view. 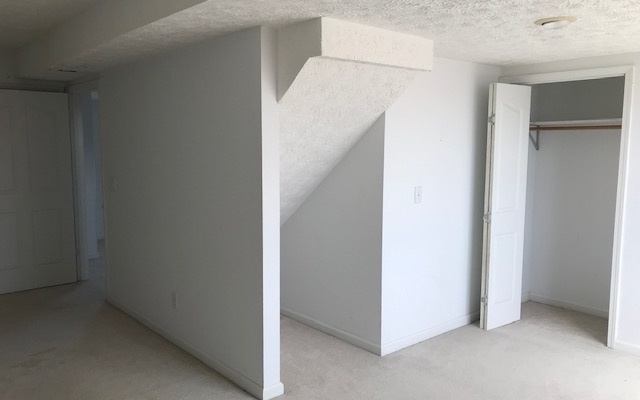 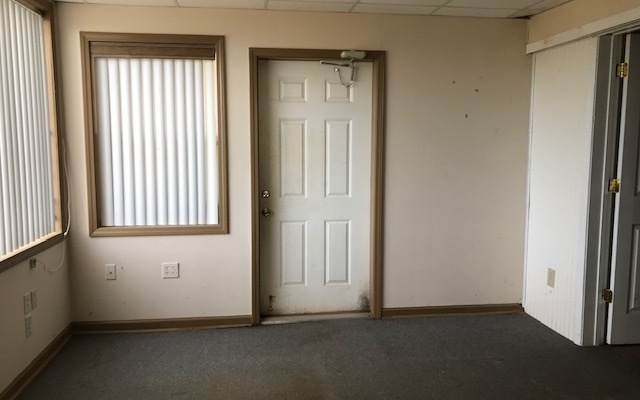 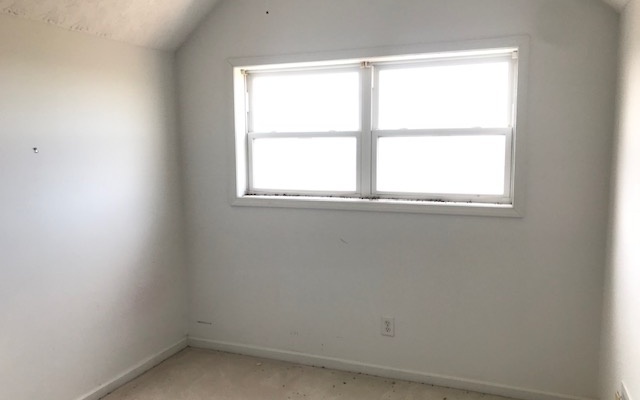 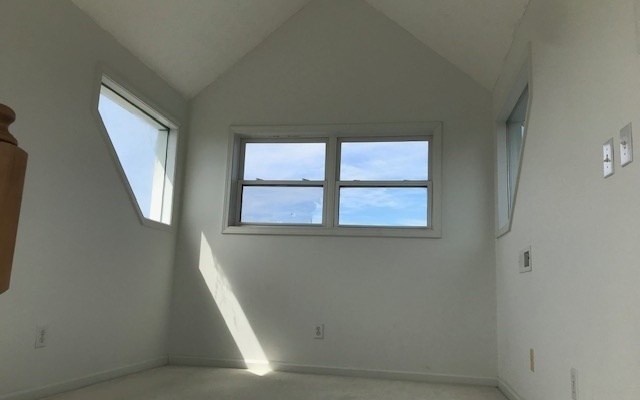 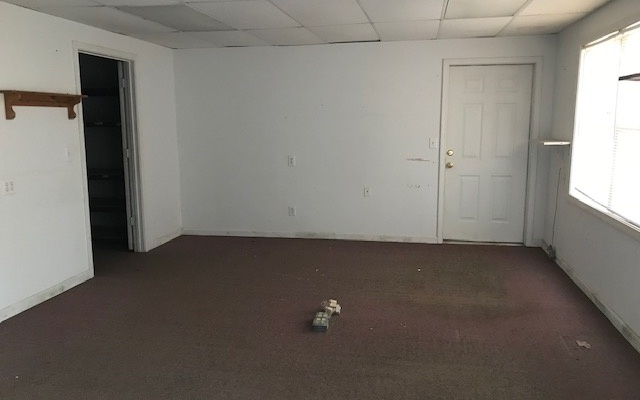 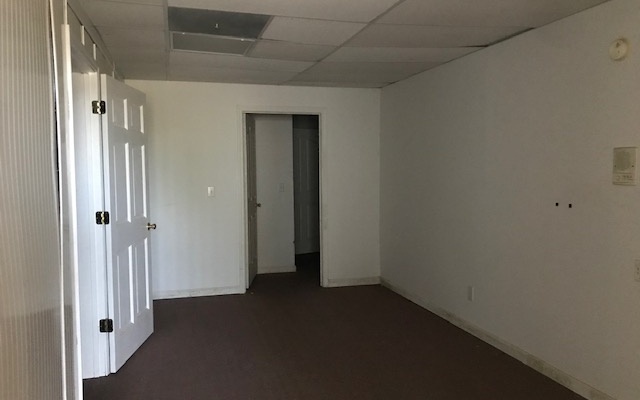 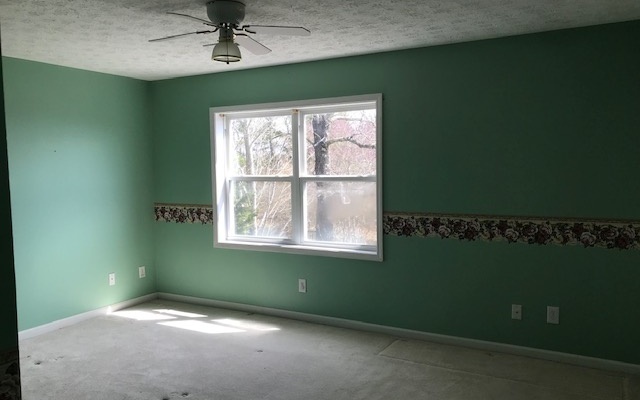 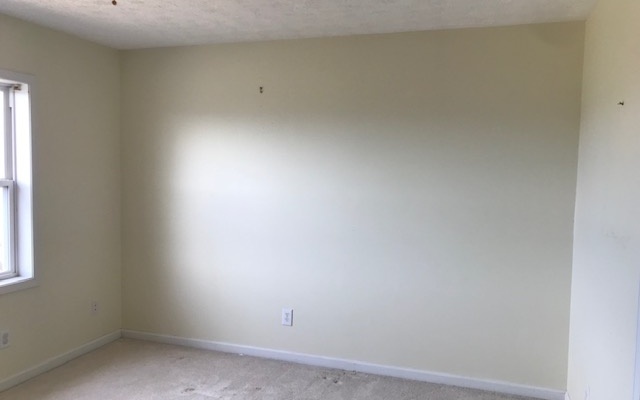 Large bonus room on main level could easily be turned into another bedroom. 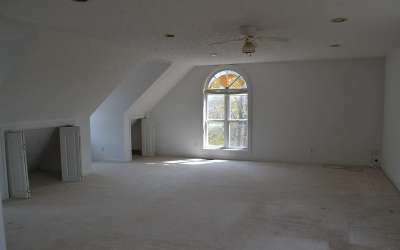 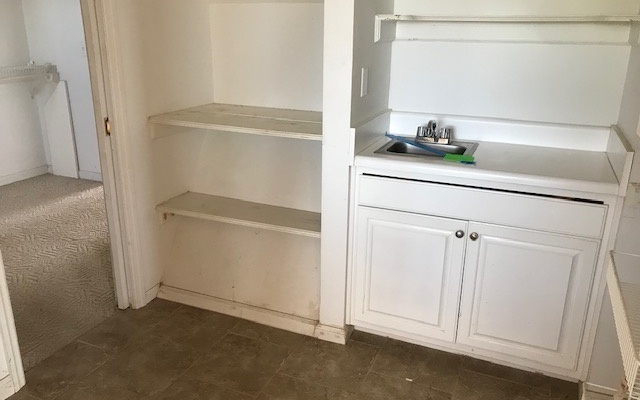 The basement of this home has a full bath and many rooms which could be easily turned into additional living quarters. 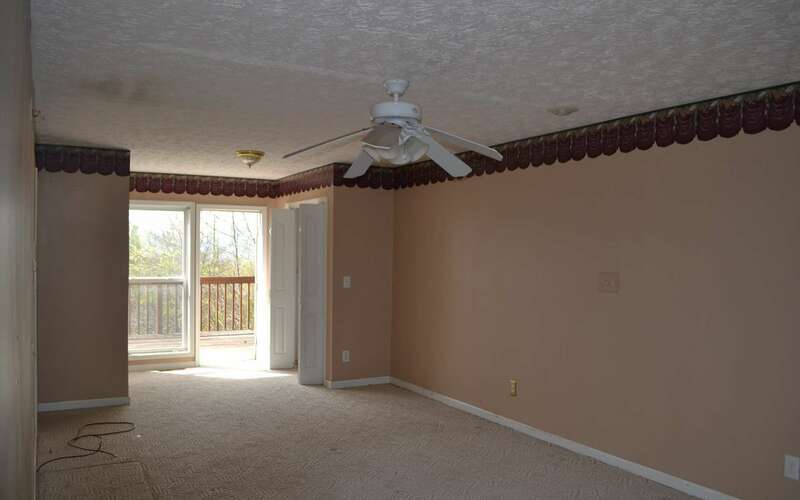 Tucked away below the garage is a cellar for extra storage.